Provides custom LED lighting and power supply services for commercial, industrial, residential, niche, and manufacturing markets with a focus on clean technologies. 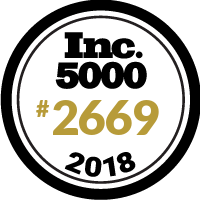 "We are excited to be in the #inc5000 and represent #Cleveland ""In NorthEast Ohio, nothing is given. Everything is earned."" @kingjames"